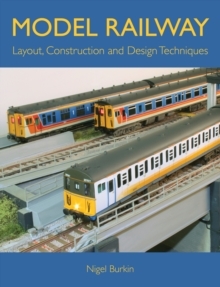 Locomotive and layout maintenance is an essential aspect of the railway modelling, but one that is little understood by modellers, especially those new to the hobby or returning after a long absence. Fine Tuning and Maintaining 00 Gauge Models shows you all of the techniques required to introduce new models to your layout, run them in, fit all of the parts supplied with them and undertake repairs where necessary. 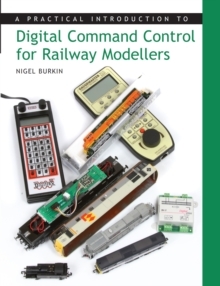 It includes advice on how to carry out routine maintenance, shows the reader techniques for fine-tuning performance and discusses the important issues surrounding conversion to the finer scales.